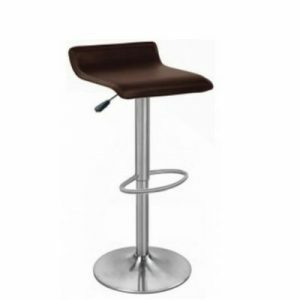 ALFIM FURNITURE’S bar stools are both comfortable and good looking. They have a futuristic, modern design, showcasing an intriguing combination of finishes, with trendy outlines as an extra bonus. Our bar stools will add spice to any bar or kitchen island and accent any decor setting to make a great addition to any home! 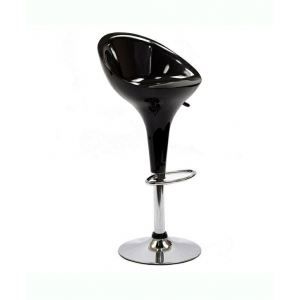 Most designs feature adjustable heights with moderate backrest. 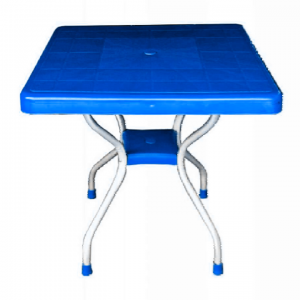 Whether plastic or metal frame structure, you can rely on them for sturdiness and durability. 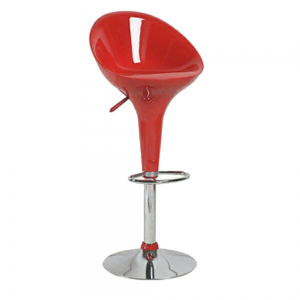 They are available in various attractive colours to brighten up any space. 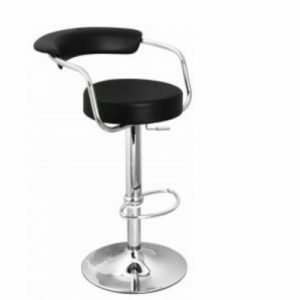 Set up these bar stools around your kitchen dining or in any restaurant or bar and experience luxury redefined.